SaaS startup developing unique tools to augment and simplify Internet Marketing. Focus on web apps to assist with Local, Organic, and Mobile Search Engine Optimization. Integration with Pay-Per-Click and Social Media campaigns. 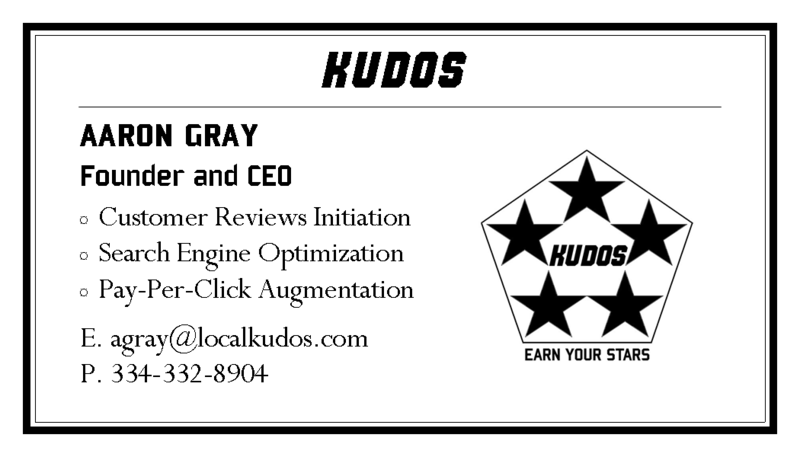 My role in Local Kudos was primarily on the business side. After a year and a half of working like a crazy person, I had been unable to find a technical co-founder with character, competence, and an entrepreneurial spirit. So, I shelved the venture, which was quite humbling. Local Kudos’ failure taught me that coding is fast becoming the new literacy. I realized that if I wanted to be a tech entrepreneur, I needed to respect the craft of software, and not simply expect a co-founder or contractor to bring my ideas to life. So, I faced my fear of code and joined GradesFirst to forge my skills as a developer.